Not too long ago, The Last Jedi director Rian Johnson revealed he asked The Force Awakens director JJ Abrams to make a small change for him in the final scenes Episode VII (that R2-D2 go with Rey to find Luke, rather than BB-8). 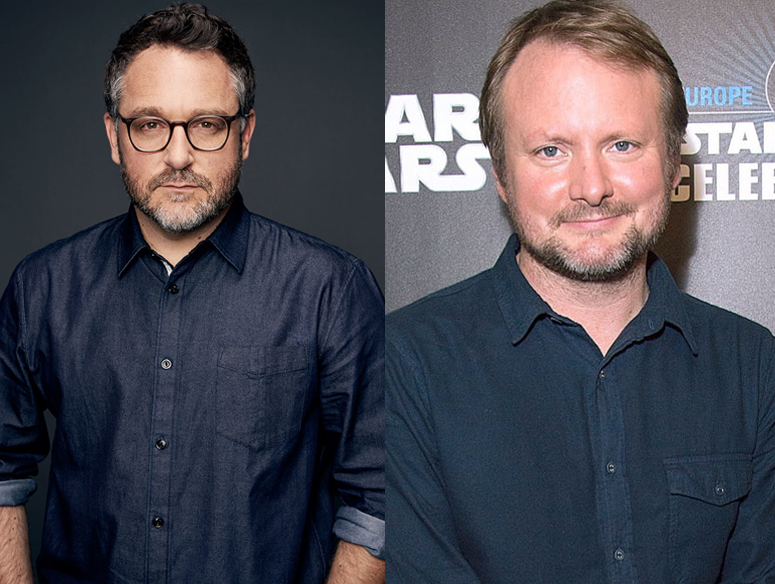 With post-production well underway on The Last Jedi and pre-production well underway on Star Wars Episode IX, fans are wondering if there are any similar changes that Episode IX director Colin Trevorrow asked Johnson to make. Trevorrow appeared on MTV's Happy Sad Confused podcast with Josh Horowitz to promote his new film The Book of Henry, and Horwitz did ask him that very question. "There was one little thing. It wasn’t an adjustment, it was just “Could you shoot this one extra thing while you’re in this place on this day?” And he did, which was great. But, y’know, it’s part of the collaborative process that exists – everyone is in communication. There’s such a genuine want to get this right from everybody, and I think that one of the misconceptions is that there’s some kind of great corporate overlord that is dictating this story to everybody, and that’s what it’s going to be because that’s going to sell the most toys. The reality of it is that it’s a small group of people, but it’s actually, y’know, kind of large when you think about it – and none of them are corporate, all of them are creatives and all of them are genuinely, very sincerely, wanting to do the work of their lives in order to realize this." 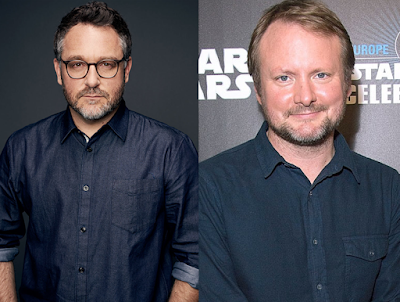 It's not 100% clear whether or not the scene Johnson shot was for The Last Jedi or Episode IX. Regardless, it's good to know that there is actual collaboration between the various directors. You can check out the entire episode here. The episode also features a lengthy discussion with Trevorrow about growing up with Star Wars, including him describing his childhood pop culture influences as being "all Star Wars, and a little Tintin." I'm thinking it's got to do with Leia dying in the movie some how, and Luke surviving which would change things since it's now looking like EP9 will have major re-writes as it is.